So You Can Focus on the Business of Real Estate. 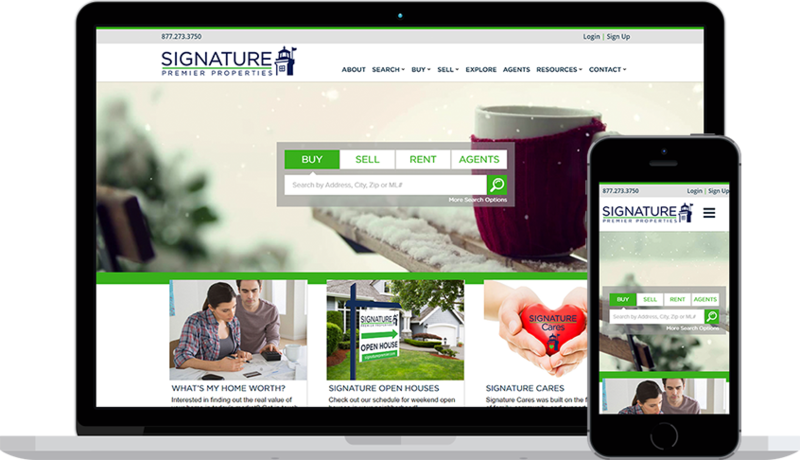 "We are so happy that we chose ERealty Media for our recent rebranding and new website. Alex and his team were extremely professional, proactive and had amazingly creative ideas to help our company get to the “next level”. We were so impressed with Alex’s innovative marketing ideas and “Can Do” attitude. We were able to implement very exciting new features and Alex followed through with everything, start to finish. 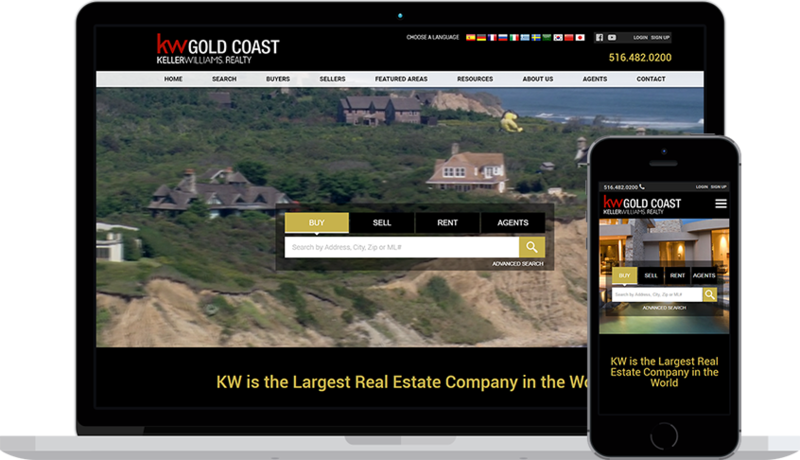 The launch of the website was seamless and ERealty Media worked quickly and efficiently to correct any bugs or make any changes we requested..."
"I’ve been a client of eRealty Media for about 10 years now. Alex had built two custom agent websites for my real estate business and two company websites for my Keller Williams Market Centers. One of the most important steps for me in the hiring of a media company was the time allowed to give me the freedom to experiment with original ideas, design, content and layout. I refused to create a presences that had the look and feel of all my competitors..."
"Alex and his team did a fantastic job implementing our website and social media channels. The eRealty team has always been there to answer any questions and have been ready and willing to take on the challenges we have thrown at them. Our end product is a fantastic and dynamic website that has become the center of our cutting edge luxury home marketing plan. "The team at eRealty have literally transformed my business. Working with them closely to design my website, they were very receptive to my ideas and vision, and executed beautifully. Then came the marketing, and in just one year, my sales and rentals are thriving in what's supposed to be a down market. I often refer leads to colleagues because I am so busy!" 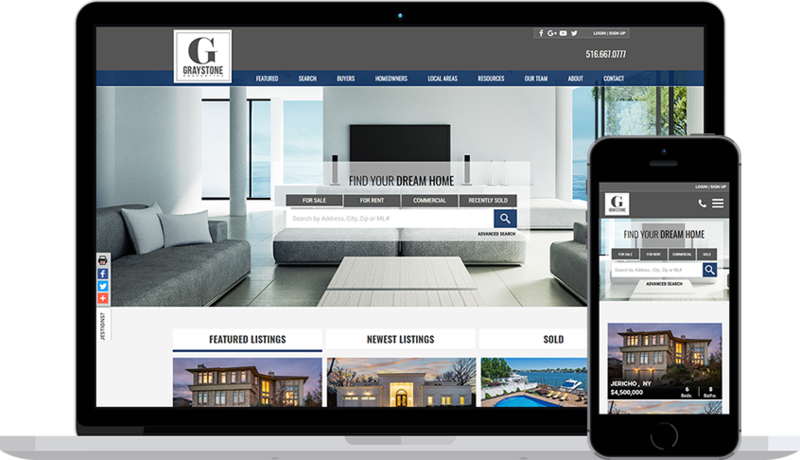 "We chose eRealty Media because at Graystone Properties we are always seeking the latest technology and innovative features for our company. This is for our buyers, sellers and of course our agents. As the time came to review our website performance, we looked at various factors and then dug even deeper to determine who was best suited to align their products with our corporate views and goals..."
"I recently hired erealty to do a real estate website for me. They did a fantastic job of listening to the custom requirements that I wanted in my site. They also suggested things i didnt think about. I was very happy with the end product. After rollout there were a few things i wanted tweaked and they were very responsive to coming by and making those changes. I would hihgly recommend erealty to anyone looking for a real estate website."